One of the top 20 tourist destinations worldwide, Greece is well known for its ancient civilization and breathtaking landscapes. People from all over the world come here to celebrate the most important events in their lives! 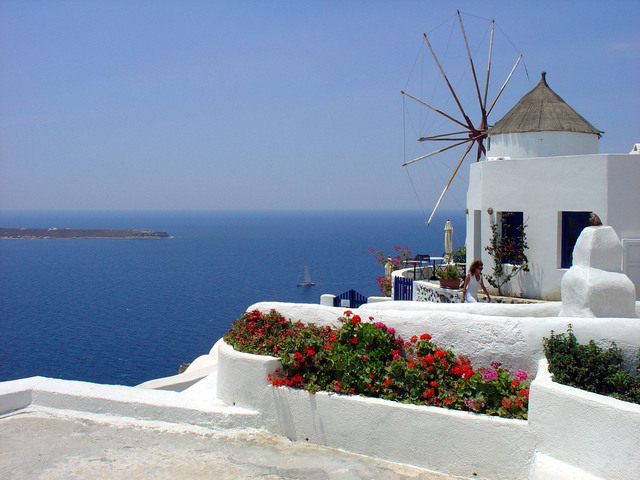 Everything from weddings and honeymoons to birthdays to anniversaries is lovelier in Greece. This vibrant country observes holidays with lavish parties that celebrate life and love. 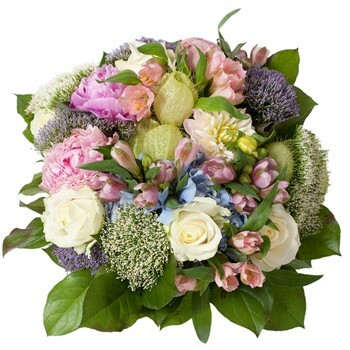 Join in and embrace the local festive spirit by sending a flower bouquet to Greece. If you’re not familiar with Greek holidays and wonder about the best times to send flowers to Greece here’s your complete guide. Tall and majestic, August’s birth flower – the gladiolus – captures the essence of warm summer days. Playful ruffled leaves of a trumpet-like flower feature striking combinations and patterns of color – from delicate pastels to vibrant reds and purple. Dramatic gladiolus flowers that bloom during July and August look impressively statuesque in any floral arrangement. Birthday wishes or declaration of love; acknowledgment or remembrance, gladiolus is the perfect choice for any occasion. 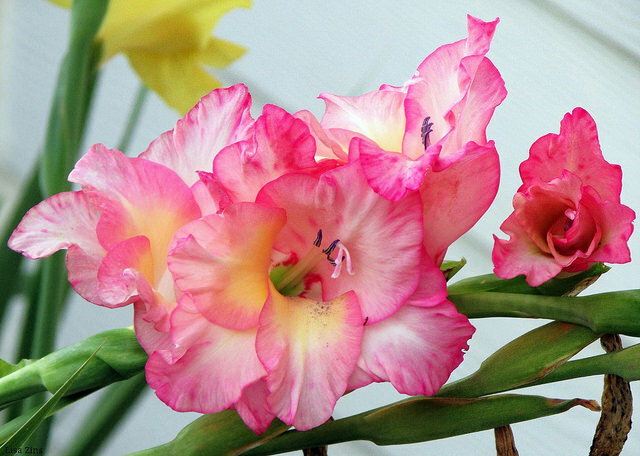 Though you might have already fallen in love with August’s birth flower’s stoic beauty, there are many interesting facts about gladiolus that will help you get to know these beautiful blooms even better. The island of Cyprus is beautiful. With its sprawling landscape dotted with gardens in every imaginable free space, it’s only natural for its people to be in love with flowers. Flowers and bouquets are the most popular gift in Cyprus, perfect for every occasion, and everybody. One of the things a bit unique about Cyprus is that flowers are given just as often to men as they are to women. Let’s be honest, that’s a really sweet way to be. But what are the best flowers to send in Cyprus? Keep reading to find out. 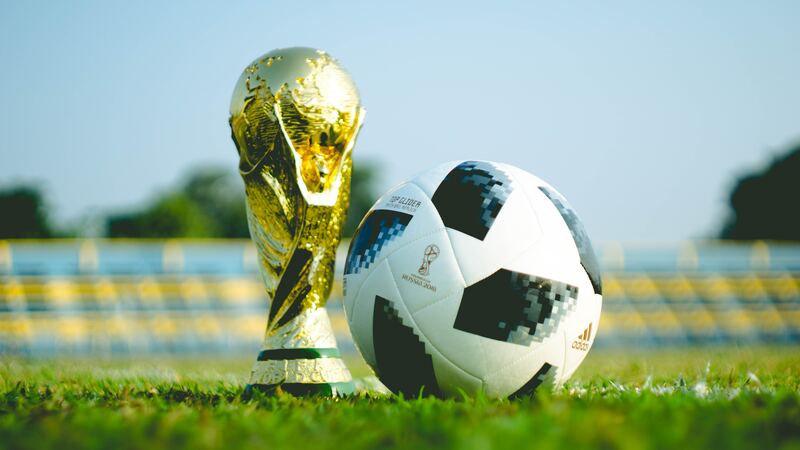 The FIFA World Cup, one of the biggest sporting events in the world, is happening this year in Russia. The excitement for these soccer matches is already well underway! If you’re lucky enough to be travelling in Russia for the world’s greatest football (or soccer, if you please) game: First, you need to know we envy you, and second, you don’t want to miss our insider’s guide. It will help you enjoy World Cup 2018 to its fullest. Heralding summer’s apex, July has two equally important and gorgeous birth flowers. Those born in the hottest month of the year are lucky to choose between two July birth flowers. The first is the tall and graceful delphinium (also known as the Larkspur). 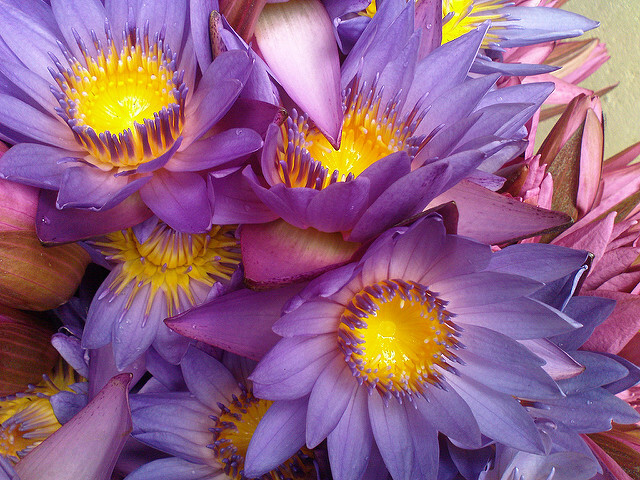 The second is the enchanting water lily. So different in appearance, these lovely plants share a common symbolism of the heart. This makes them both the perfect heartfelt birthday gift for loved ones and friends. Floral scents for men, really? 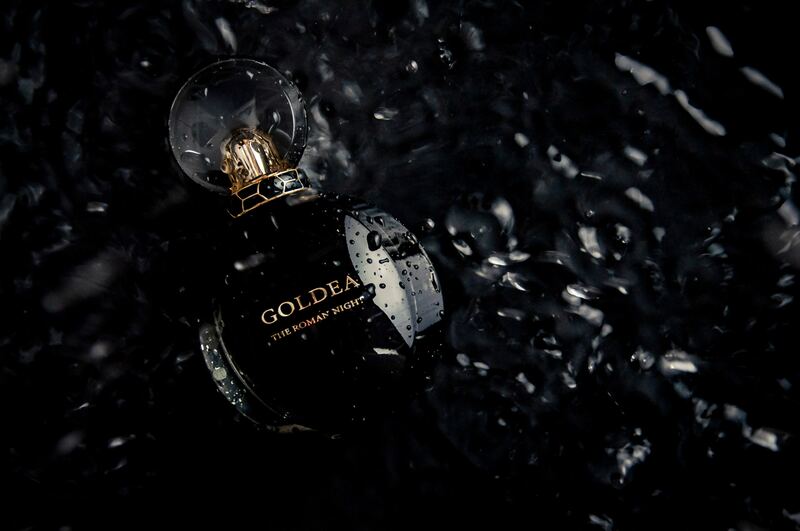 Floral notes are typically associated with femininity, so they aren’t the most popular choices for men’s fragrance. Most guys won’t get too excited about smelling like a rose or violet. Some of them might even get offended if you give them a perfume that says it has floral notes in it. But there are actually plenty of popular floral scents for men. In fact, though not advertised, pretty much all fragrances for him have florals in them. That’s right, every man’s go-to classic has a little hint of tuberose, geranium or other “girly” note and there’s nothing wrong with it. But what are the best ones? Here are our picks for the most popular floral scents for men. ARLINGTON, Mass., May 29, 2018 /PRNewswire-iReach/ — RussianFlora.com, the leader in international floral delivery to Russia and countries in the former Soviet Union, announced today the its website re-design and launch. Customers will experience the company’s biggest web changes yet, all aimed at improving the shopping process from arrival to checkout. To celebrate the website launch, RussianFlora.com is offering free flower delivery anywhere in Russia until the end of Summer, 2018. 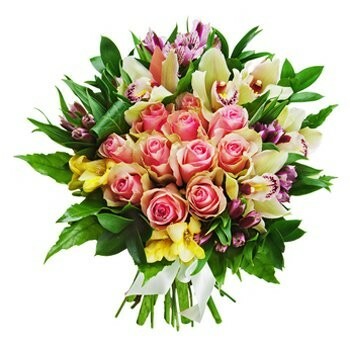 The improved, modern web template makes the sending flowers to Russia and worldwide easier from start to finish. From new custom order options and product updates in the Jewelry, Flowers and Gift Baskets sections to the new account login feature as well as multi-currency ordering, even long-time customers will find that ordering flowers for loved ones around the globe has never been easier. Customers even have more delivery options – the company has increased the number of countries it services to 209 – making sure RussianFlora.com is even bigger than before. Customer inquiries have lead the development of news ways to search for gifts. 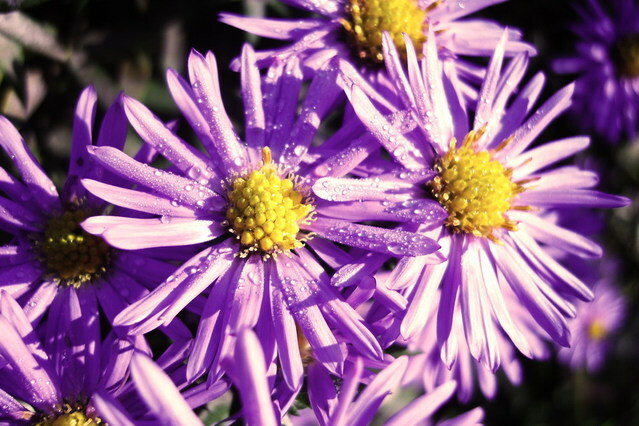 Now RussianFlora.com includes two brand new tools: The Personal Flower Selector Tool and the Corporate Flower Selector Tool. 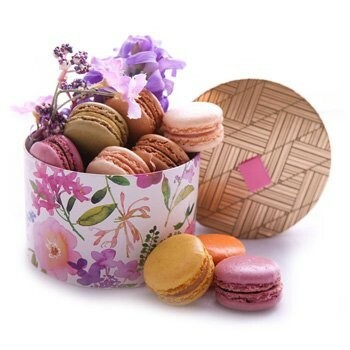 Now, any customer who wants to send flowers to Russia can fill out a quick form with their gift criteria, and the Selector Tool will quickly provide several gift options that fit their specifications. And if the Flower Selector Tools still don’t find what you’re looking for, the company has updated its custom order options – almost no romantic gift or gesture is beyond their reach, so customers are using their imaginations to choose gifts more often. Finally, as if these improvements weren’t enough, the Russian florist is tempting everyone to try the new website by offering free delivery anywhere in Russia through Summer 2018. The company is in negotiations with its couriers now, in the hope that it can continue offering free delivery, but until negotiations are complete, customers can enjoy being generous more often without worrying about delivery fees. Customers are encouraged to check out the new website. 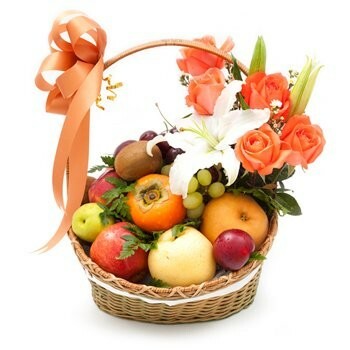 Contact RussianFlora.com any time with questions, feedback – and, of course, gift orders. Despite the changes, the company hasn’t changed its commitment to provide the highest quality customer service, 24 hours a day, 7 days a week. 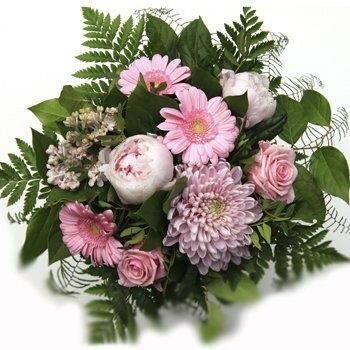 RussianFlora.com is a full-service international florist specializing in delivery all over Russia and to countries in the former Soviet Union. 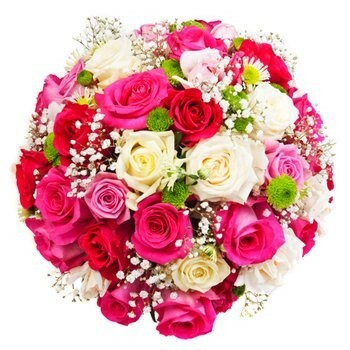 Offering flower bouquets, plants & flower arrangements, spa gifts, and a range of romantic and corporate gifts to more than 209 countries, the company is BBB accredited with an A rank. Headquartered in the United States, RussianFlora.com provides 24 hour, American-style customer service and secure online ordering protected by Verisign. Learn more at www.RussianFlora.com, like them on Facebook, and follow them on Twitter. People have been passionate about roses since the beginning of time. The rose is one of the most beloved flowers in the world. It is also considered the best representation of love. 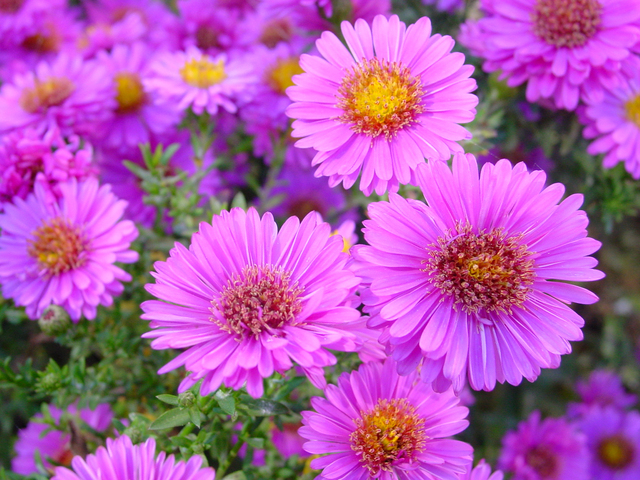 This passionate flower is the logical choice for the birth flower of those born in June. It’s difficult to point out one particular reason behind the amazing popularity of roses. Some love the flower for its divine fragrance. Others love it for the variety of colors and species roses are available in. Still more admire its refined beauty which has been greatly enhanced throughout history. Whatever the reason, roses remain one of the most popular flowers to send to loved ones and friends alike. Still need convincing? Did you know that the rose is edible, can live for a very long time, and is mentioned in the Bible? 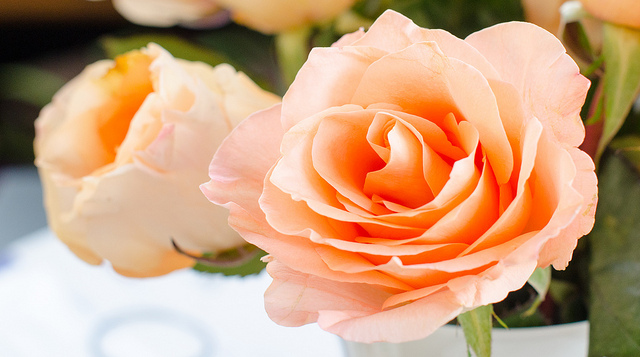 Keep reading to learn some amazing facts about roses you probably never knew.